Firstly, I have to say…this is not my image, but my son’s.”Upside down moon” is its title I believe. I have posted this, as for the first time ever, I have no new photos or art to share with you. My camera has been collecting dust over the past few months as I have been focused on completing some study and family priorities which have consumed me recently. May March bring you joy and creative inspiration also. Well 2016 has been and gone and it seems timely to reflect a little on what was great about it before launching into 2017 plans and goals. So here are my top 3 highlights for 2016. The absolute highlight of 2016 was winning the prestigious Lysaght Watt Trust Art Award for 2016 with my photograph “Daily life: Under the Eiffel Tower”. This is my absolute proudest moment as a photographer and artist. Another highlight this year was participating in the Taranaki Arts Trail and having my gallery/studio open this year at home…with my photograph “The Rejection of Ariadne” displayed under the Taranaki Arts Trail signage at the Gallery profiling all the artists. Finally my third top highlight was organising and participating in “GARDEN – An ART Exhibition” which involved over 20 distinct and talented Taranaki Artists and showcased a wide variety of artistic talent from drawing to sculpture to fibre work and pottery, all with a garden theme, and was on display during Taranaki region’s Garden Festivals in late October/November this year. I was extremely happy with my own entry – a photograph printed on linen.. Botanical Beauty. So, all in all a really great year. I had other goals this year…a new book, a new improved website, but they didn’t quite happen…watch out 2017! It’s going to be busy…. ps.. “The Fantail Collection” of my curated collection of original vintage NZ art and collectables is also awaiting a new separate website so I can share my love of original NZ art in its own space…2017 is going to be very busy! So, watch this space…its going to be another busy year this year and I hope that you also have some big plans and dreams to make 2017 the best year ever! Cubes of creativity create musings. Being creative is a bit lost on me at present. I have been so busy with setting up my website, preparing for my first ever fair, fixing other collected paintings for the fantail collection, planning and making “start something” creativity packs, dealing with suppliers and endless paperwork… and planning some visits to other places…. (where maybe you may join me for a good discussion over a wine or coffee…? )…well, there really hasn’t been much creativity going on in my life (apart from a few photographs) of late. So today as I was making up some sample packs, I just had to use two of the cute little wooden blocks and some of my collection of mixed media bits and papers and just “play”. 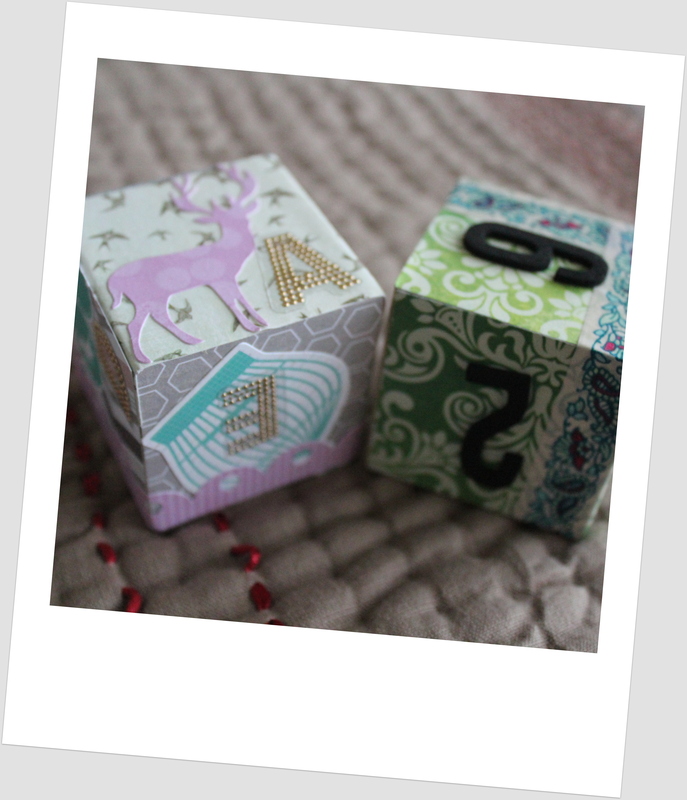 I sat with my son on the floor and we made a creative cube each…. It felt great! And I realised it has been far too long! I am ready to get back to creating art and (I hope) inspiring others to be creative. I have missed it.